There is a book I have been meaning to read for a long time. Originally it was chosen as the first book to read at a start up book club. Well this never took off and I have to admit I read a few pages and never finished it. I was intrigued by the writing and subject matter so it made it into my suitcase for this trip. 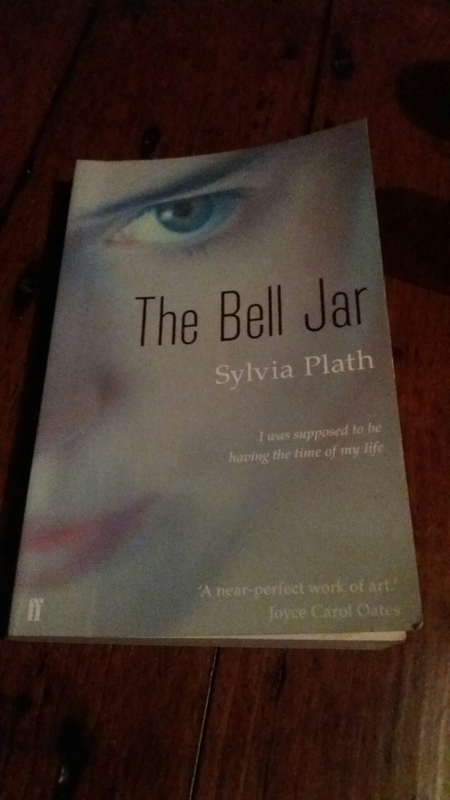 As I boarded the sleeper train in Ho Chi Minh City at 6 am knowing I wouldn’t be in Hanoi untill 15.45 the next day I found the perfect oportunity to read The bell Jar by Silvia Plath. This was her only novel and it was published in 1963. I have to warn you it needs some editing as it shows it’s age; that’s my diplomatic criticism. Within weeks of publishing the author took her own life. Reading this book gives an insight into an experience of depression from a first person perspective. For that reason it can be tough reading at times. I have to say it helps taking a break to look out over cloud covered mountains and rice fields. Thank you for the recommendation I’ll definately check it out. 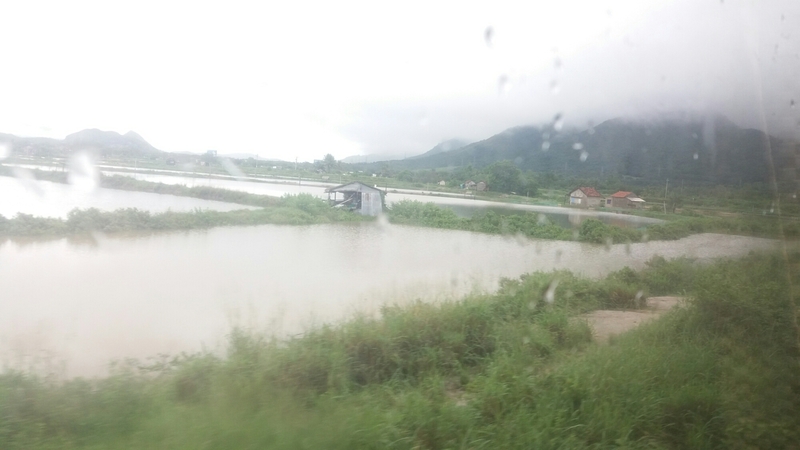 Trains in Vietnam are so slow, aren’t they? But its slowness is an advantage to keen readers.